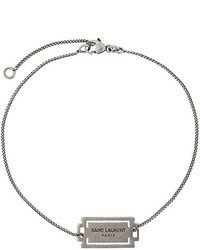 Gucci Tiger Head Zirconium Bracelet £485 Free UK Shipping! 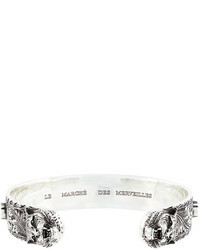 DSQUARED2 Nail Crucifix Bracelet £339 Free UK Shipping! 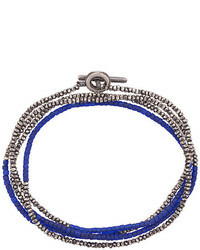 Emanuele Bicocchi Beaded And Woven Bracelet £178 Free UK Shipping! 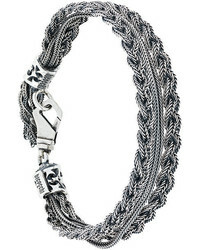 Emanuele Bicocchi Chained Bracelet £280 Free UK Shipping! 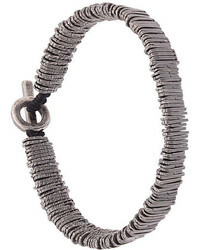 Emanuele Bicocchi Chained Bracelet £249 Free UK Shipping! 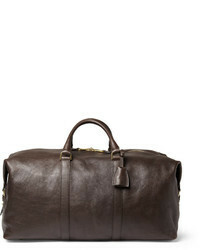 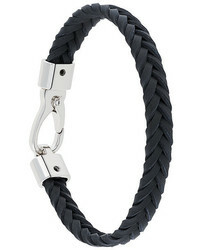 Tod's Classic Woven Bracelet £124 Free UK Shipping! 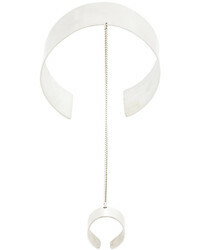 Ann Demeulemeester Ring Chained Bracelet £724 £1,448 Free UK Shipping! 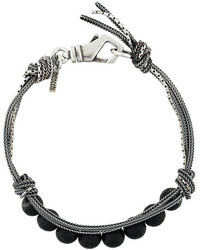 M. Cohen Bar Beaded Bracelet £591 Free UK Shipping! 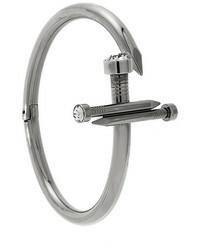 Saint Laurent Razor Blade Bracelet £295 Free UK Shipping! 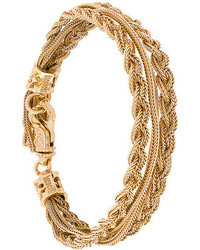 M. Cohen Beaded Bracelet Necklace £334 Free UK Shipping! 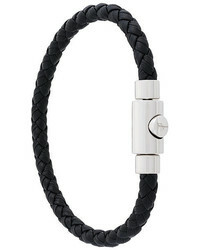 Salvatore Ferragamo Braided Press Clasp Bracelet £152 Free UK Shipping! 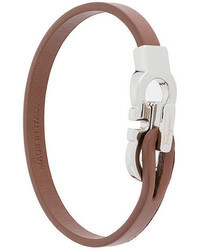 Salvatore Ferragamo Double Gancio Bracelet £152 Free UK Shipping!